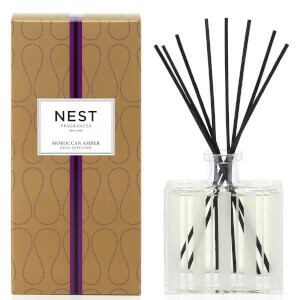 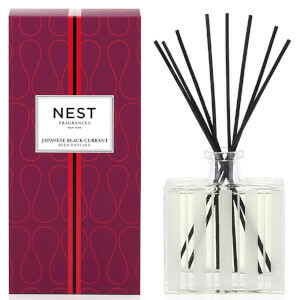 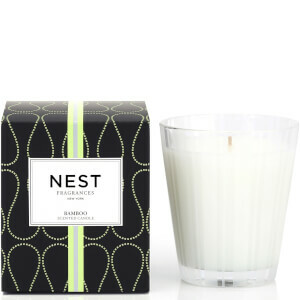 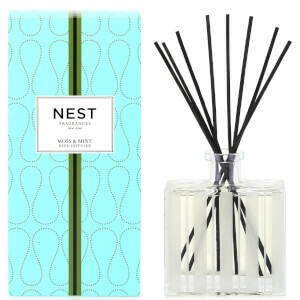 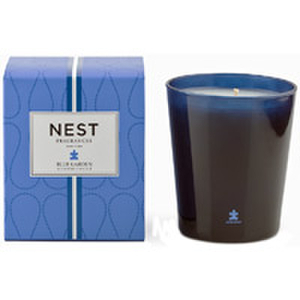 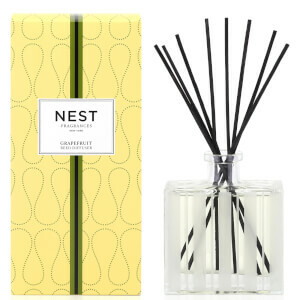 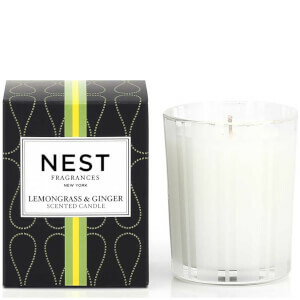 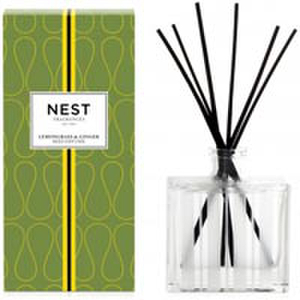 NEST Fragrances is a contemporary and premium fine fragrance house that is as welcoming as it is aspirational. 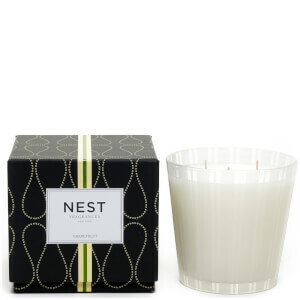 We cultivate and nurture creativity, ambiance, and personal expression. 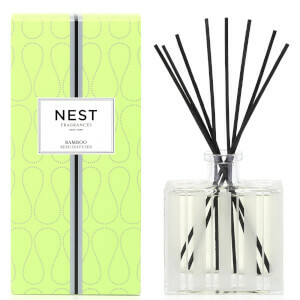 We believe fragrances should be impactful. 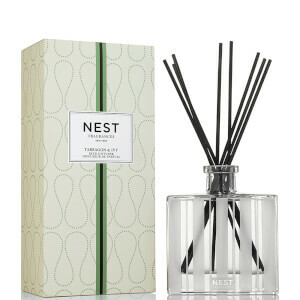 Make an environment brighter. 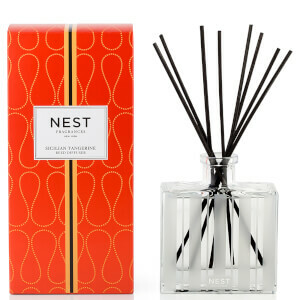 An expression bolder. A moment more exceptional. 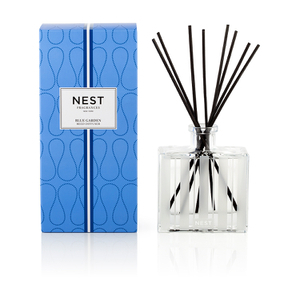 The mood created by an extraordinary fragrance asserts itself and has the ability to transport people and transform spaces. 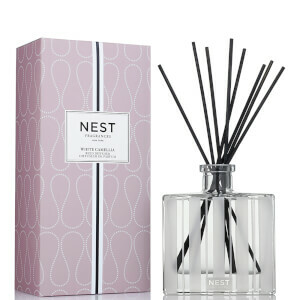 Fragrance adds a powerful, purposeful dimension to our everyday. 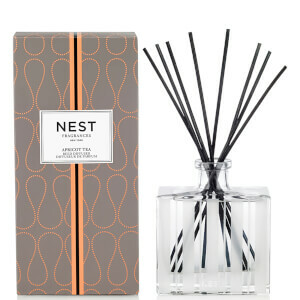 For body or home, our fragrances create a specific mood, foster personal expression, and convey a true sense of luxury. 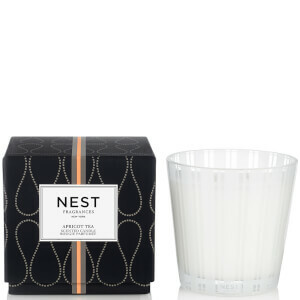 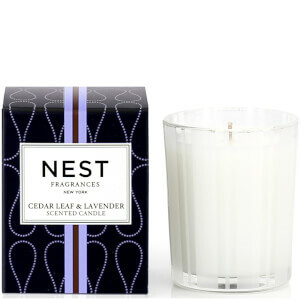 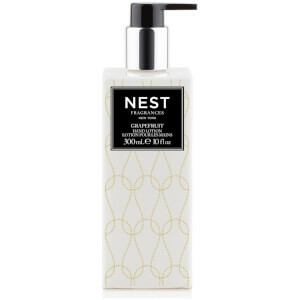 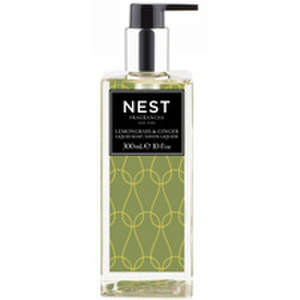 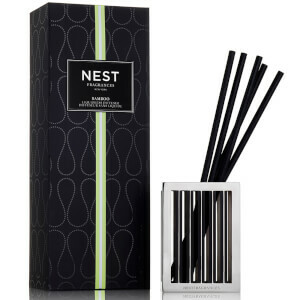 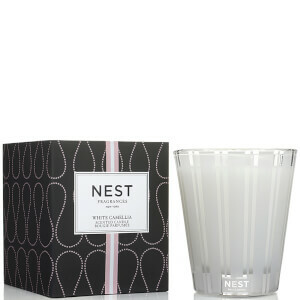 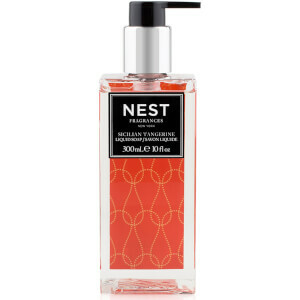 It is this fragrance philosophy that propelled industry icon Laura Slatkin to launch NEST Fragrances for true scent aficionados. 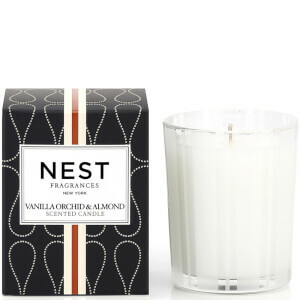 She designed the luxury lifestyle brand for scent lovers who appreciate and desire fragrances that have a real presence, captivate the senses, and linger confidently. From citrus to woody and aromatic to fruity, each one of our fragrances has its own distinct personality and create a different mood.